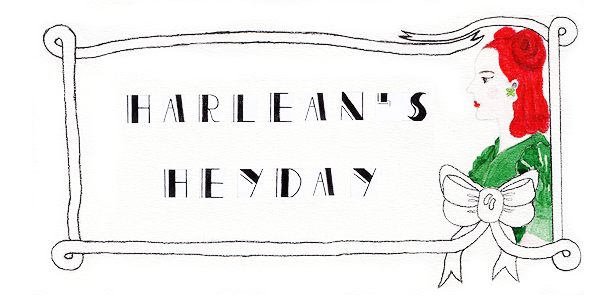 Apologies for the lack of updates here at Harlean's. I've been swamped with university work and haven't really had time to post much at all. However, I've been back home for the later part of the week and thought I'd take a moment to post another recipe since my previous cooking post was so warmly received. 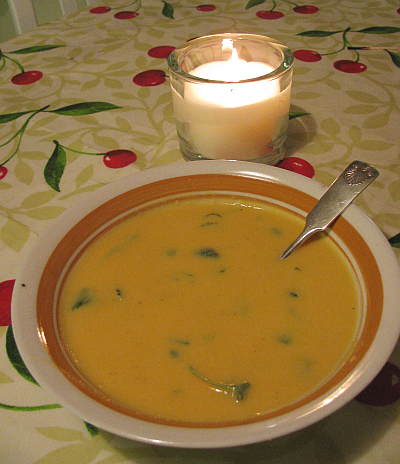 Here is my favorite recipe for a sweet potato soup. It is the perfect food to share with your loved ones, to keep warm and happy on a dark and cold evening, like tonight here in Finland. 8. Add the fresh coriander - and enjoy your soup! 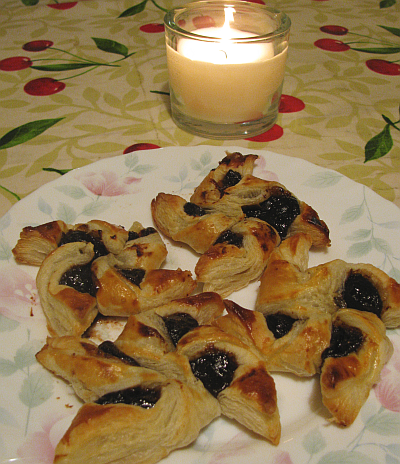 I ended up baking some Finnish Christmas tarts for desert. Mine didn't turn out the most attractive looking of all - but they're still oh, so yummy! Some of my very favorite pastries of the season. They're like a tangible piece of my childhood and always bring to mind the endless wait for Santa all throughout December. Those tarts look SO yummy. You are evil. Penny Dreadful - Ditto! It is absolutely delicious, isn't it! Mycah - Yesss, that they are! In fact, I am craving for more right now, hee! oh that soup looks so amazing!!! we should meet up for a cooking night! Heads up, voluptuous vintage vixens!